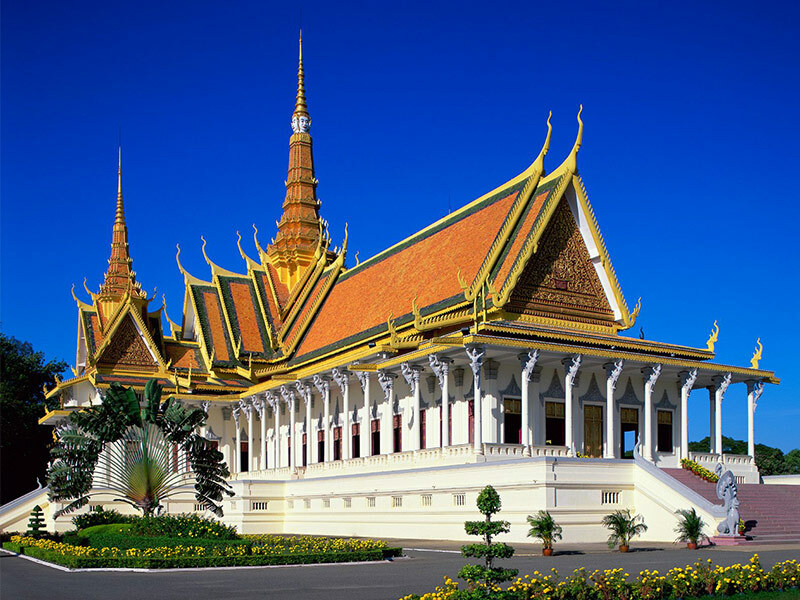 Gain an overview of the capital city's history and culture on this Phnom Penh half day guided trip. 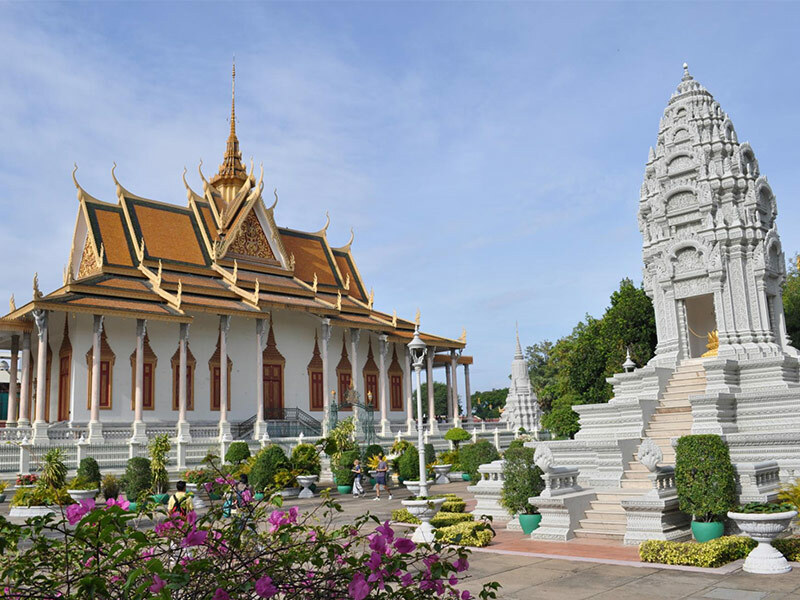 Begin at the opulent Royal Palace and Silver pagoda, home to Cambodia's Royal family, and continue to the National museum to explore antiques and artifacts tied to the ancient past. 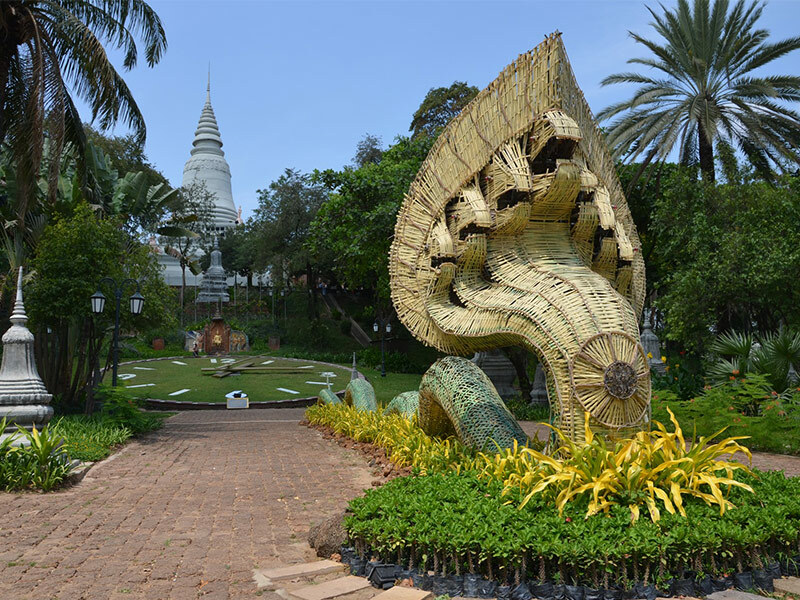 Finish the tour at the hilltop temple of Wat Phnom with panoramic views of the city. 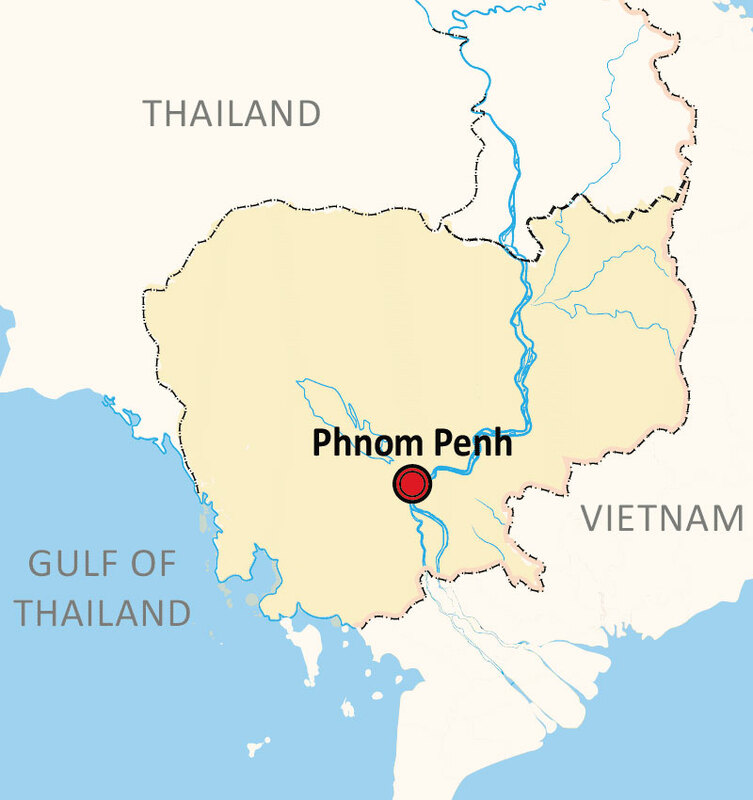 -	Phnom Penh - Once known as the "Pearl of Asia," it was considered one of the loveliest French-built cities in Indochina in the 1920s. 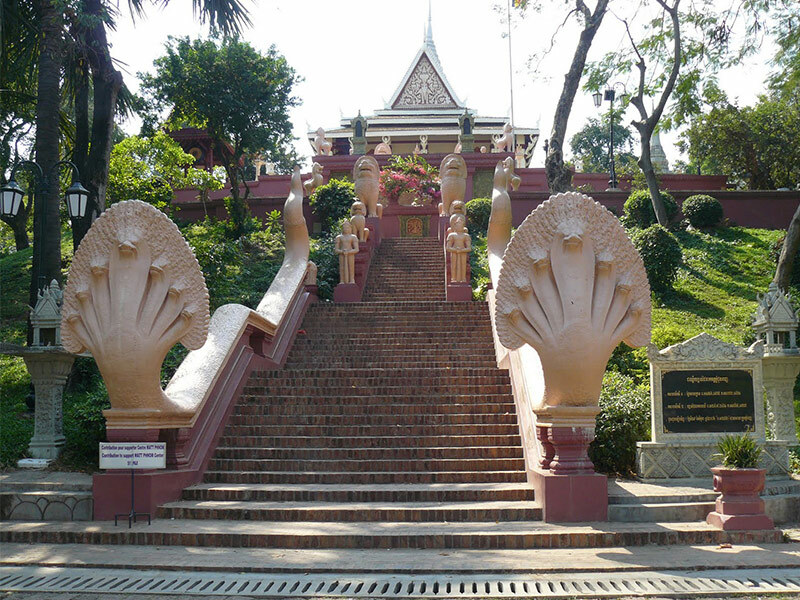 -	Visit Royal Place is a complex of buildings which serves as the royal residence of the king of Cambodia. 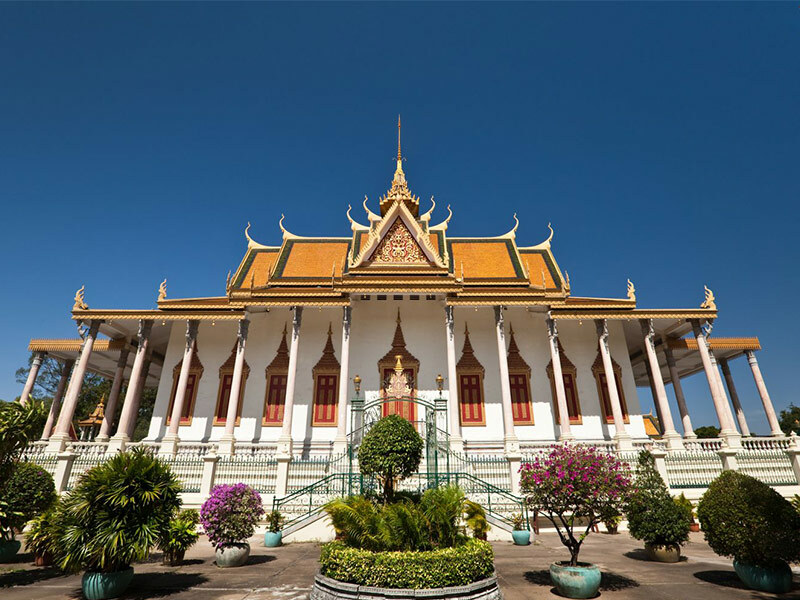 -	Visit the National museum houses one of the world's largest collections of Khmer art, including sculptural, ceramics, bronzes, and ethnographic objects. 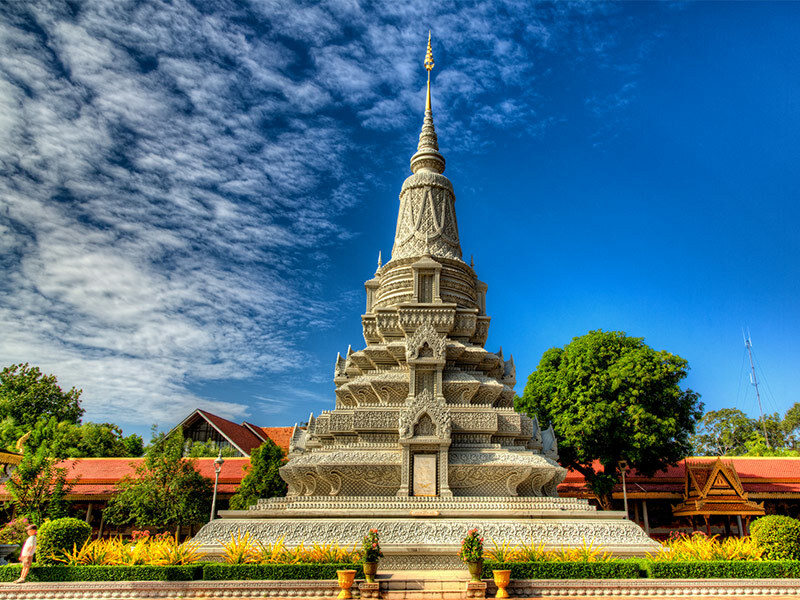 -	Wat Phnom is is the tallest religious structure in the city. 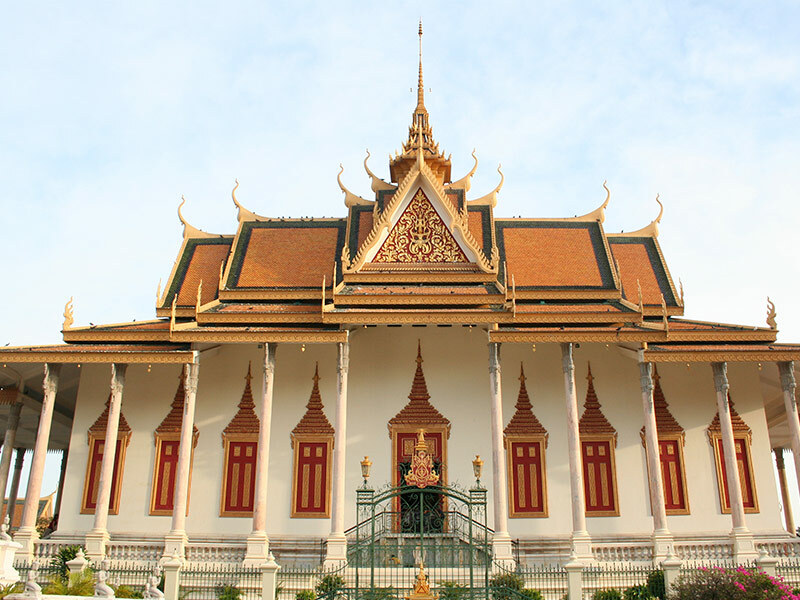 Continue to the nearby National museum, which was built in traditional Khmer style. 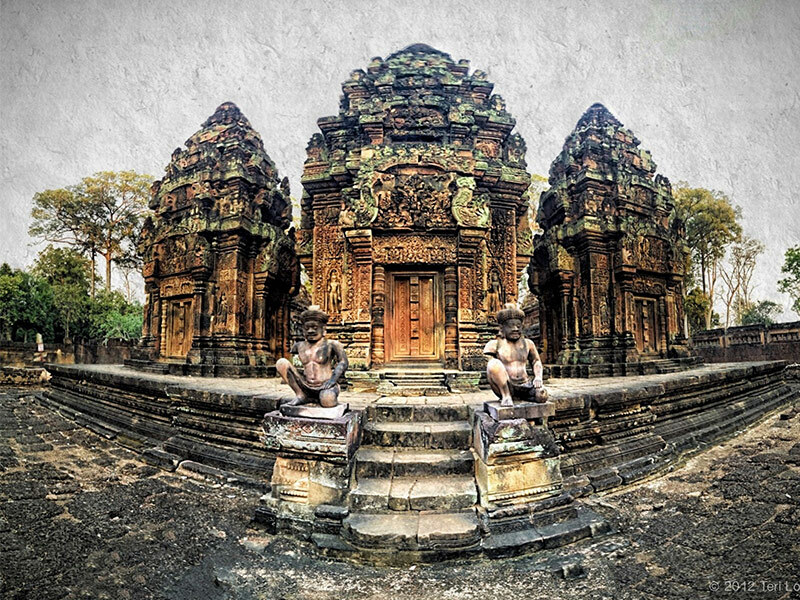 It houses the world's foremost collection of ancient Khmer artistic, archaeological, and religious artefacts from the 4th to the 13th centuries. Over 5,000 pieces are on display, constituting the repository of the Kingdom's cultural wealth.